Can Tho, Ben Tre and other provinces as well as cities and towns in the Mekong delta in Vietnam have been well known for most tourists if ever traveling to this beautiful country. Talking about those places, we think of a region where it mainly includes rivers and floating life of local people. Once travelling to the southwest region, besides hotels and motels which are usually on top choice, finding a homestay to spend the night, to interact with local people for days would be another new but enjoyable experience. Let us introduce local homestays in Mekong delta that will fit you on those days spent discovering Mekong delta Vietnam! 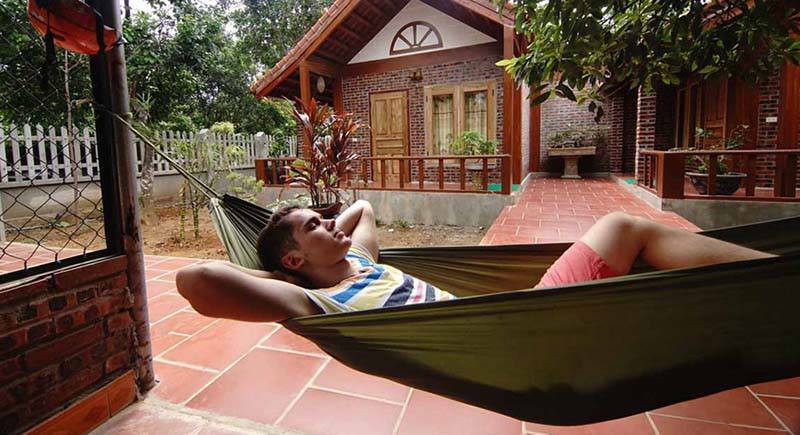 Homestays and so-called homestays are mushrooming in the region, especially in Can Tho, Ben Tre and Vinh Long. Some were very large, beautifully constructed in Vietnamese traditional style, some just very basic, built on wooden stilts. Notably, there are many so-called homestays in touristy Can Tho, yet most of them are actually guesthouses detached from host families. Some of our recommendation below would be worth a try. Located 9 km from Can Tho city, Minh Viet Homestay is next to Cai Rang Floating Market and Can Tho Museum. Guests will take advantage of shuttle service, room service and shopping service on the premises. What makes this place so attractive is the charming and peaceful river view. Every day after waking up, you can freely enjoy the fresh and cool air coming from the river nearby and have breakfast as well as other meals at its restaurant. 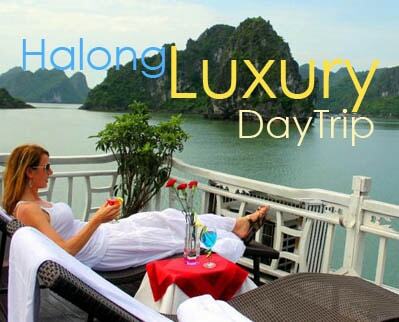 Despite with nearly all comfortable services offered in the homestay, the price for renting one room including 2 adults only ranges from 400,000 to 500,000 VND (nearly 20 – 25 dollars). Is it so perfect for a trip in Can Tho city of Mekong delta? 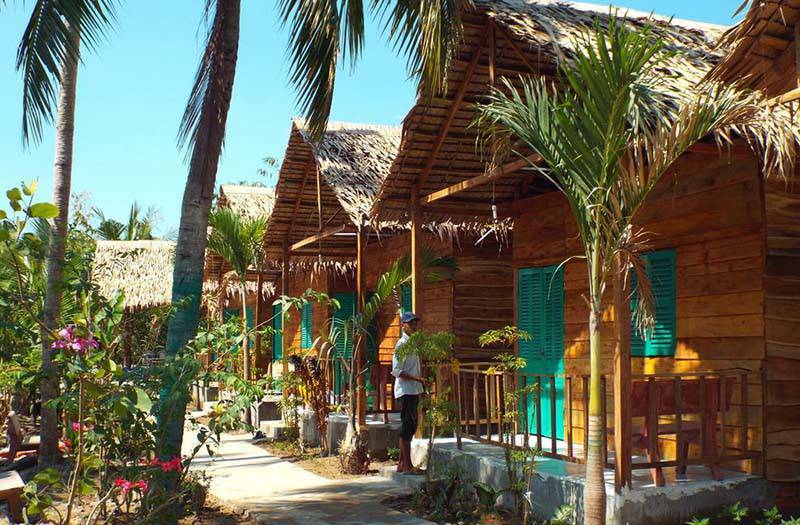 If Coco Beach in Binh Thuan has series of colorful houses, then in Can Tho there is Green Garden Homestay which attracts you from the first time seeing! 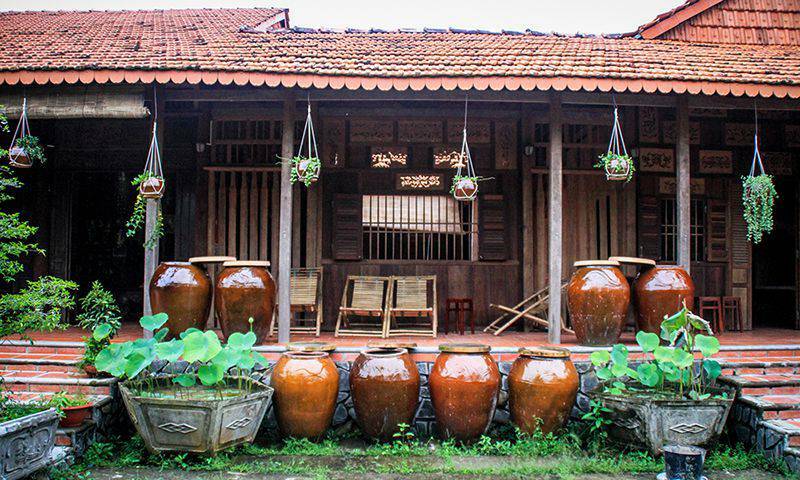 This homestay is also located 10 minutes driving from Cai Rang Floating Market, Can Tho Museum and Ninh Kieu Pier. This excellent venue is 4 km away from the center of Can Tho. What’s more, Green Garden Homestay offers a barber shop, a facial room and a free private car park. There are a designated smoking place and a beauty shop available onsite. 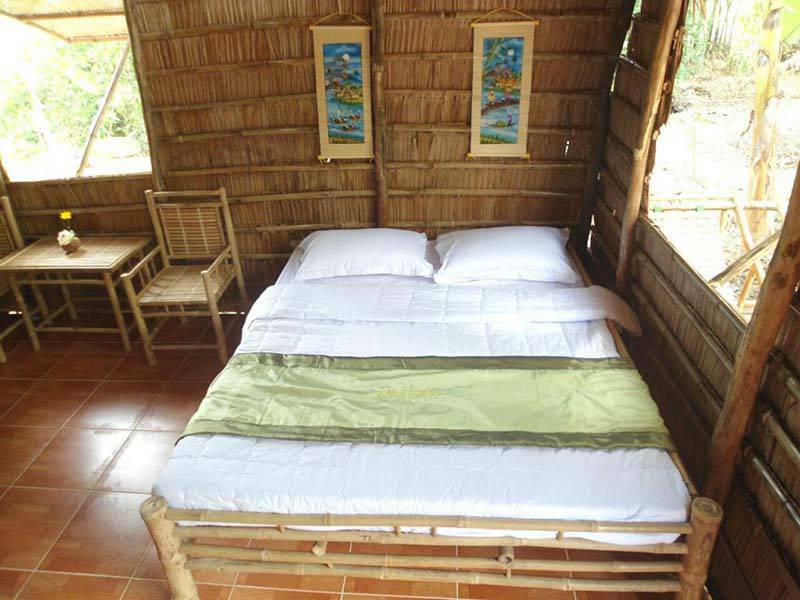 With the affordable and reasonable price of nearly 500,000 VND (~25 USD) a room with two adults, tourists can also enjoy a delicious meal with the owner of the homestay at a cheap price. 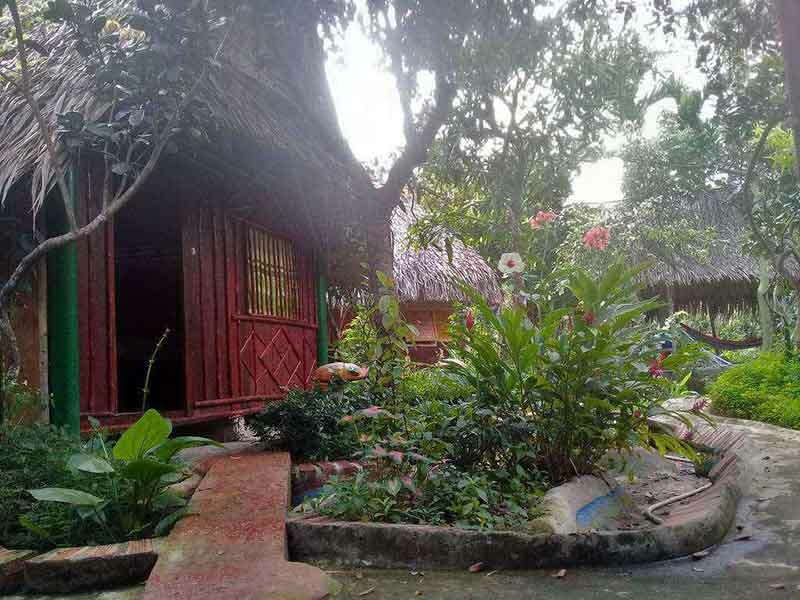 One of the biggest advantages of Mekong delta homestay travel is that you can explore Mekong Delta in depth and soak in its laid back yet wonderful life. You will walk on gravel track and dirt path, ride a oxen cart or row a sampan to visit villages, catch fish in pond by hand and prepare a typical Mekong Delta meal with grilled elephant ear fish, spring rolls, sour soup and caramelized pork. You will also experience the daily life activities and rhythms in rural Vietnam: children cycle excitedly around, dogs laze in the heat, chickens scratch soil for food and people swing in hammocks while humming a folk song, all will capture your heart and remain in your memory for long. Here comes the world of coconut! If you want to stay one night in Ben Tre to explore more about the amazing but peaceful life here, you can find safe with this homestay. 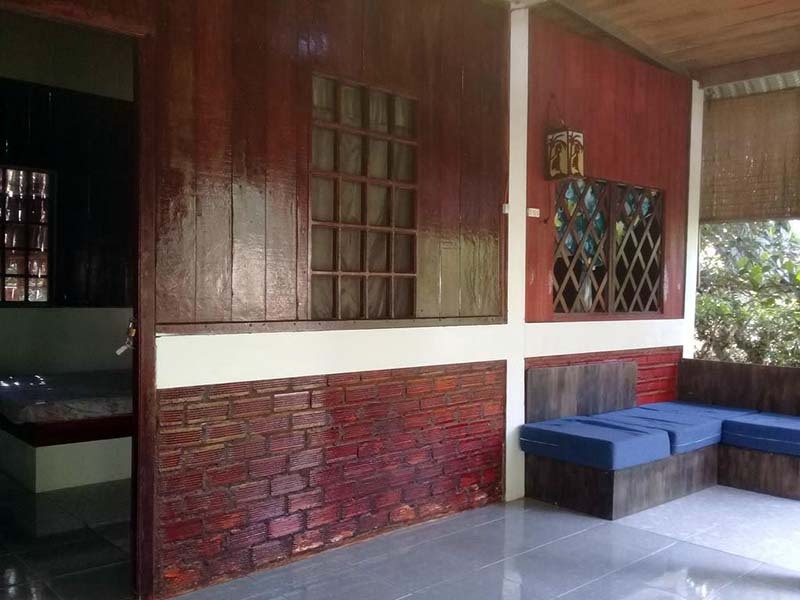 Despite being a small house, Hong Thai Homestay does offer almost all of the convenience to give the best service to tourists. 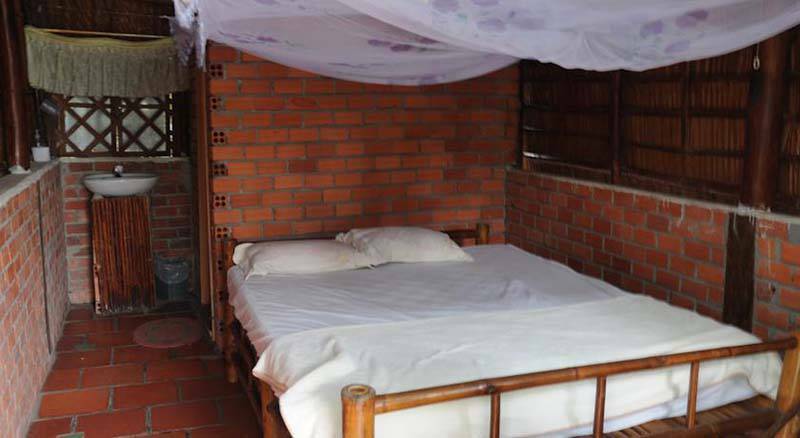 With prices at 700,000 VND (~35 dollars) for 2 guests a room or nearly 900,000 VND (~45 dollars) for three people, there are only 3 rooms in this homestay but they are all clean and simple. You will find yourself deepening into the natural world every morning waking up. What could be better to live so naturally and stay completely away from the noise and smoke of those busy cities? Enjoy everything fresh and friendly and cool in Ben Tre before you come back to your normal life!